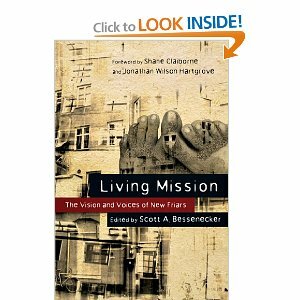 Last year I had the opportunity to contribute a chapter to the book Living Mission. It describes an approach to ministry among the poor, marked by incarnation, mission, devotion and community. If you do read it or have read it, I would love to hear your feedback either on this blog or on the amazon reviews. « Dacă e vară, e şcoala pentru părinţi!